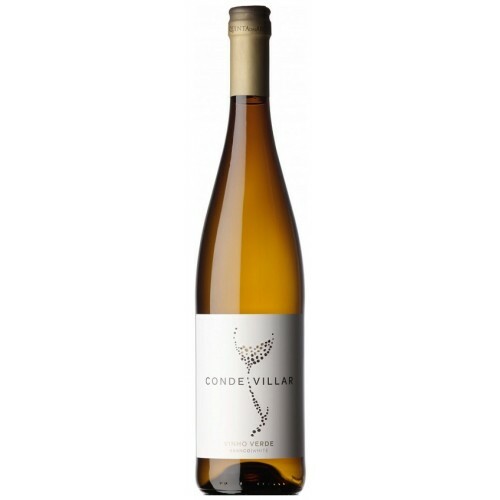 Conde Villar Vinho Verde Branco has tropical aromas reminiscent of pineapple and mango. Fruity blended with interesting floral notes. It presents itself with a soft minerality, very well balanced and medium structure.